Sometimes old time fun works. 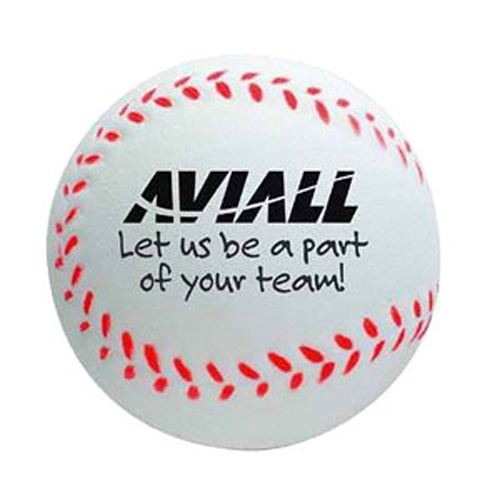 Hit a home run for your customers with this fun baseball shaped stress reliever! Baseball Stress Balls are great for promotional giveaway.When you throw that fast ball this one will not hurt. Bulk / 22 lbs / 350 pcs. / 16 X 16 X 16box.